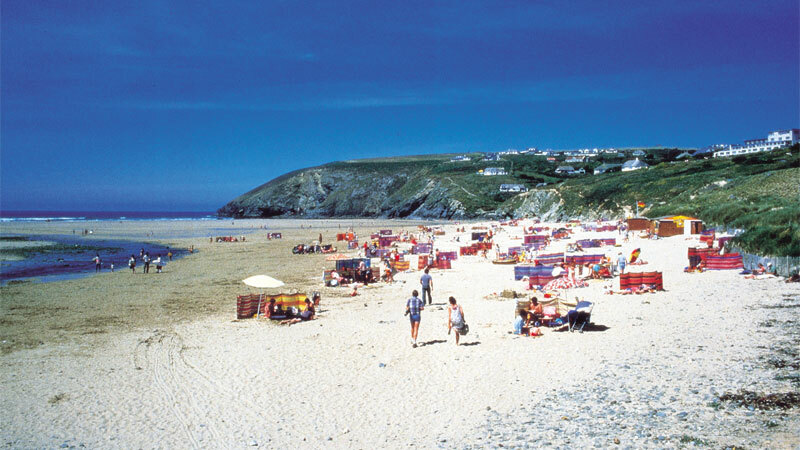 Cosy Corner is a small tranquil family caravan park in North Cornwall, situated 200 yards from the white sandy beach of Mawgan Porth Bay. 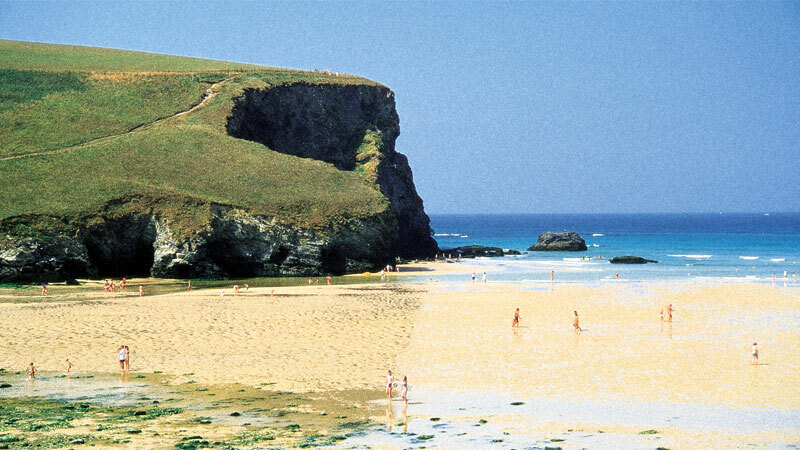 It is approximately 6 miles midway between Newquay and Padstow, on the coastal road, and is ideally placed for exploring Cornwall’s natural beauty. The Park is situated in the beautiful Lanherne valley and shielded at either side by breathtaking cliff tops where visitors can relax, unwind and watch the spectacular sunset. 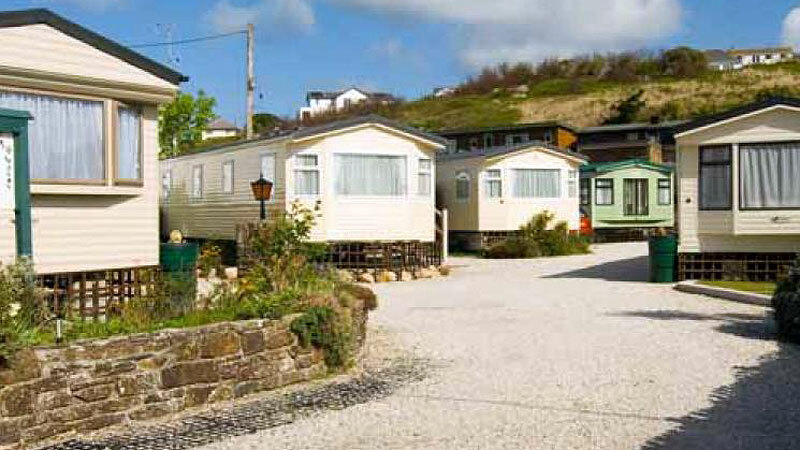 A small, exclusive Park with Tourist Board Approved caravans, Cosy Corner is close to all desired amenities but offers a peaceful stay with breathtaking views, situated approximately 200 yards along a level road from the beach and only 2 miles from Newquay airport. 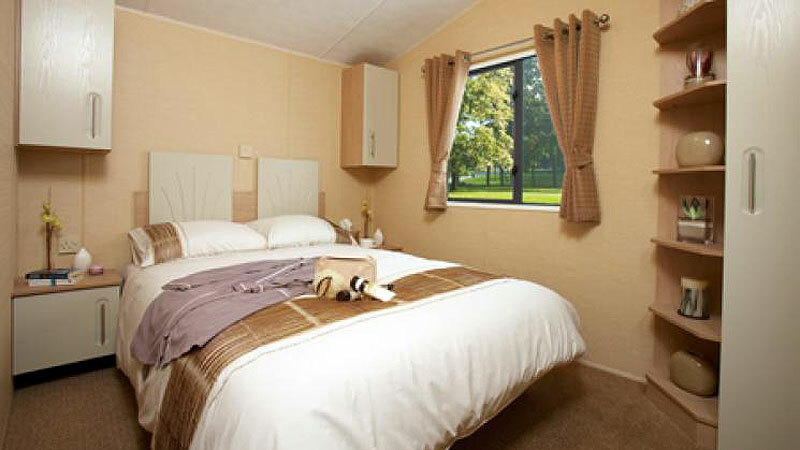 We offer a range of 6 luxury caravans, consisting of four 3 bed roomed and two 2 bed roomed vans, which are maintained to the highest 4 star standard. 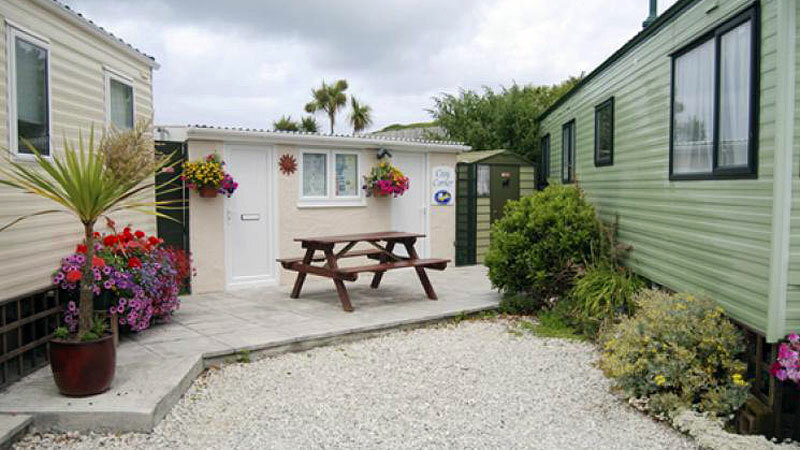 Each caravan has a small picnic area set amongst pretty flowerbeds, and an adjacent private parking space. 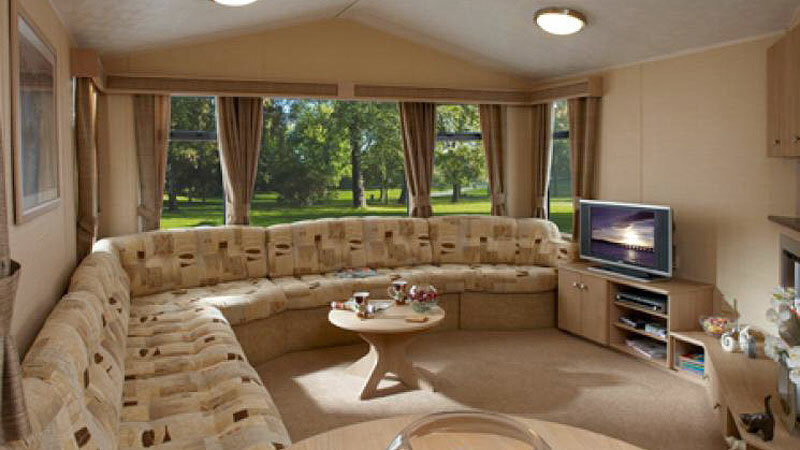 Each caravan is fully equipped, (see interior view) including satellite TV, with DVD player, and free WI-FI access. A steam iron, ironing board and hairdryer are available on request, free of charge. Rotary clothes dryers are situated about the site for communal use.